Stacy has over 20 years of experience in animal rescue and in working with Community Cats. An expert in her field, Stacy is a current member of the Shelter Medicine Committee at the Cummings School of Veterinary Medicine at Tufts University, Advisor to the Massachusetts Animal Coalition, Vice President of the Board for PAWSitive Pantry in Vermont, and committee member for HubCats Chelsea. She is also a current member of the development committee for World Animal Protection and so much more! 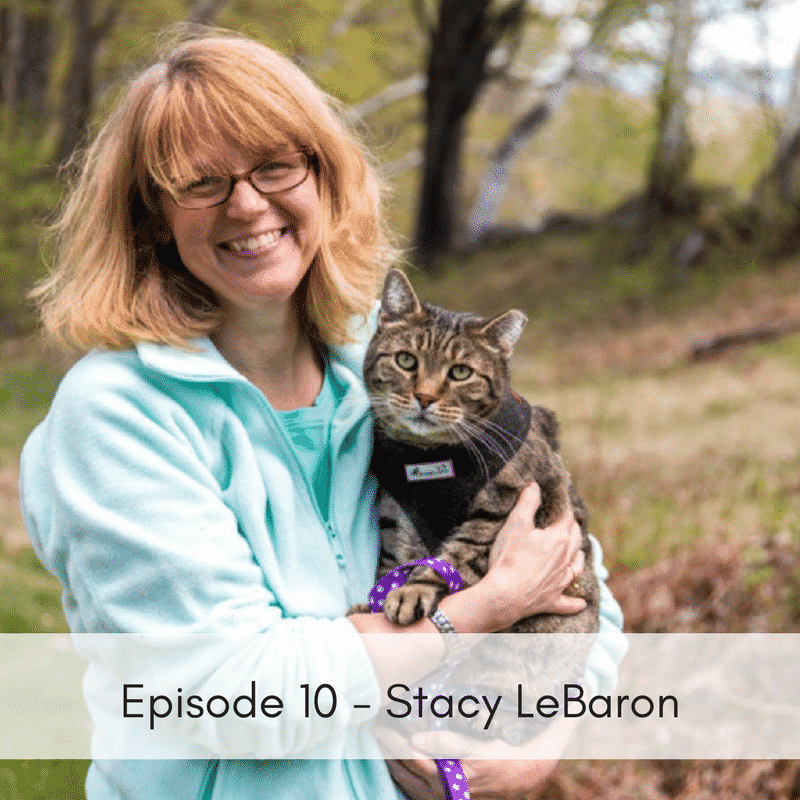 In this episode she tells us how she got her start in animal rescue, how her podcast came about and what her vision is. To learn more about Stacey you can visit her website, http://www.communitycatspodcast.com/ or on Facebook, https://www.facebook.com/communitycatspodcast/.